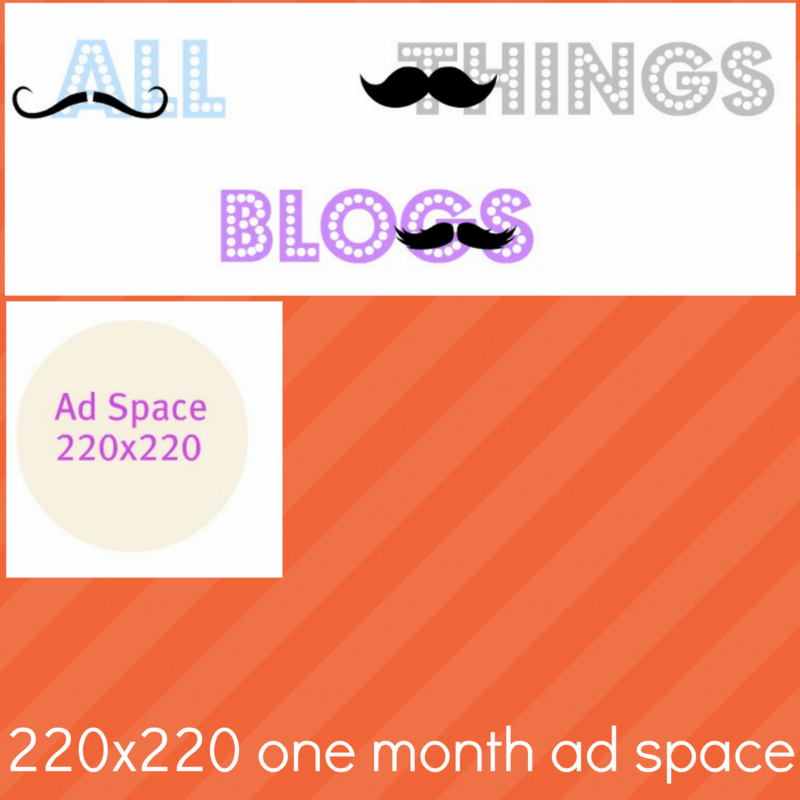 A Creative Cookie: May Group Giveaway! Hooray! It is finally time for the May Group Giveaway! One very lucky winner will win the following BLOGGING prize pack! That means if you have a blog, you are in luck! 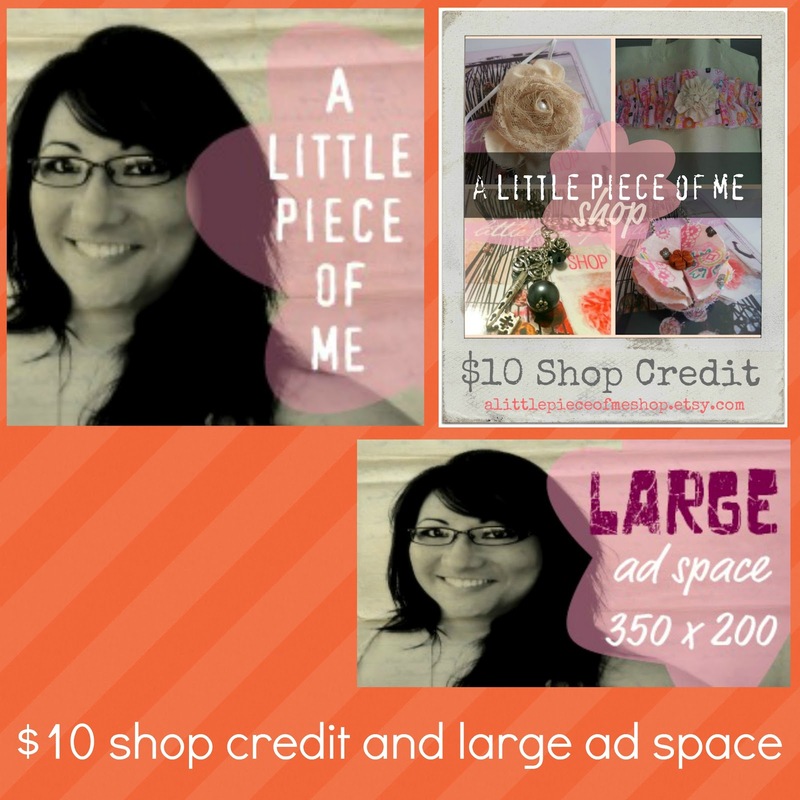 $10 shop credit and large ad space from A Little Piece of Me and her lovely shop! 220x220 one month ad space from All Things Blogs! 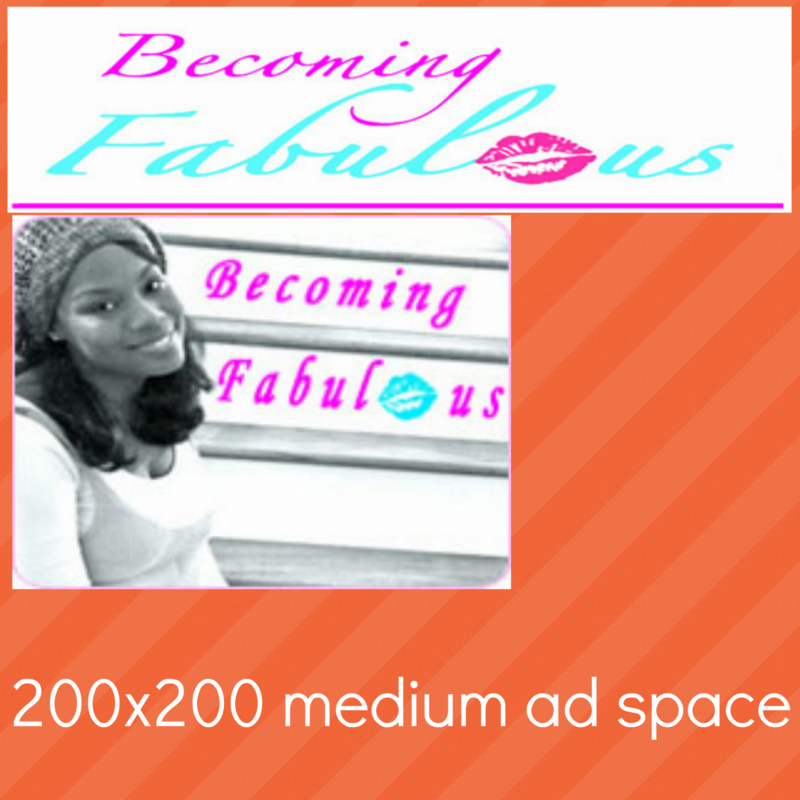 a 200x200 medium ad space from Becoming Fabulous! 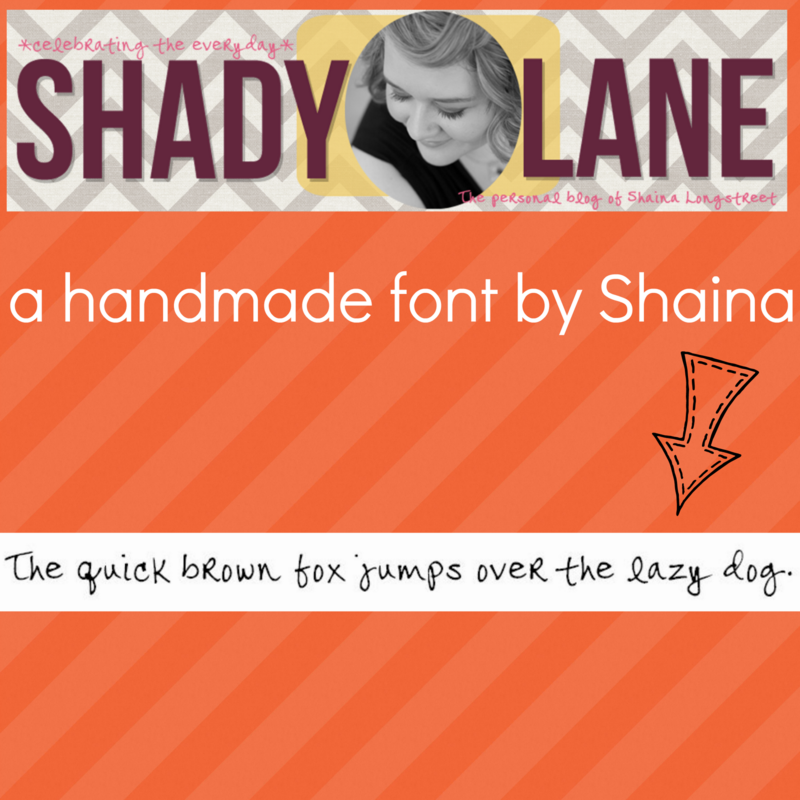 A handmade font download (how COOL is that?!) from Shady Lane! Because this prize pack is all about blogging, you must have a blog to enter! I'm so sorry about that, but last time lots of the winners didn't have blogs and it made everything %100 harder on me, them, and the contributors. I hope you understand! BUT if you don't have a blog, feel free to make one! On to entering! Please be honest, and do what each entry says. Enter with the Rafflecopter below. I will choose one winner shortly after the end date, June 6th. The winner will be notified below and be emailed.